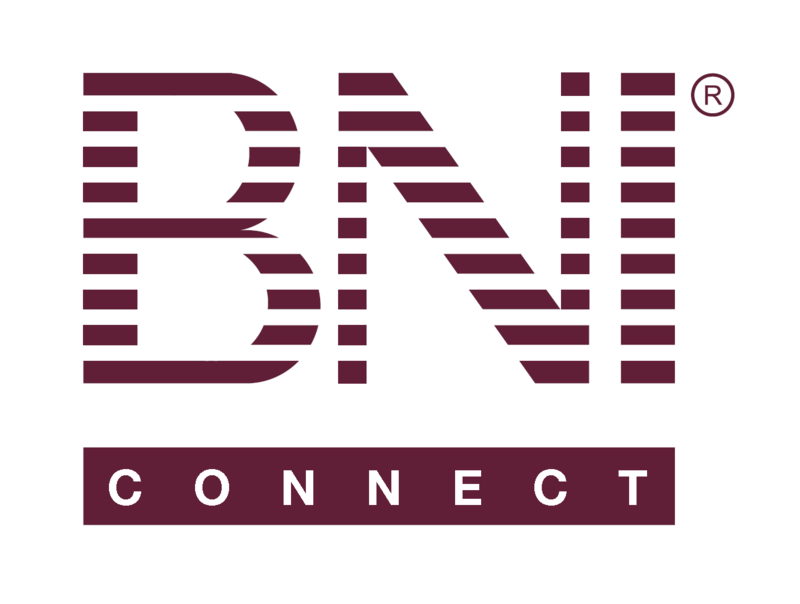 I want to report referrals – BNI Connect & BNI University Support - How Can We Help You? @Colleen - on the top card you can just click the + sign next to the activity. Or, click the slips link on the bottom of the page to get directly back into the slips functionality.